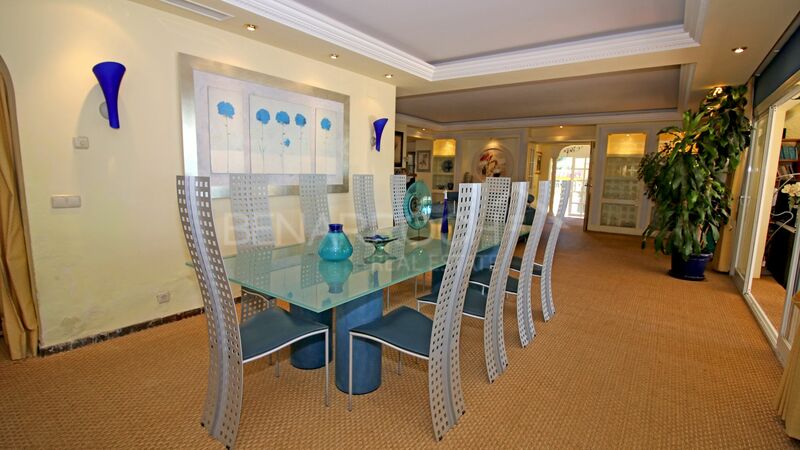 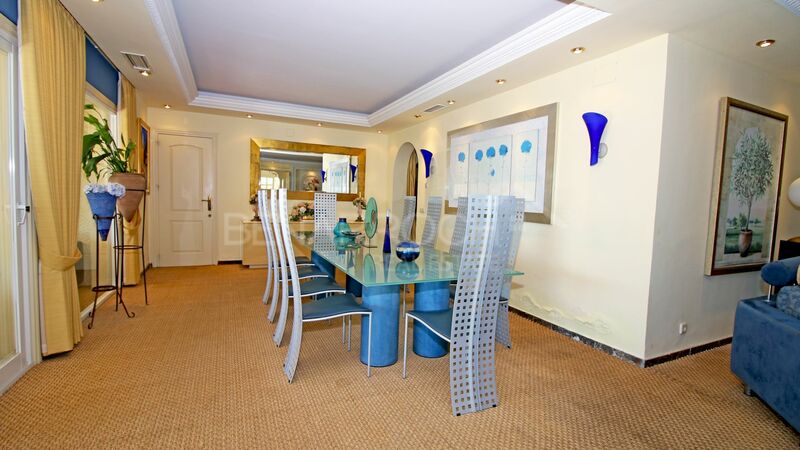 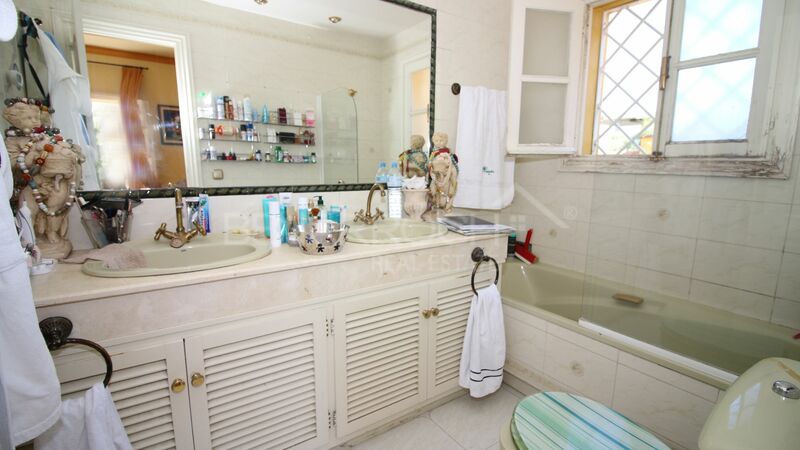 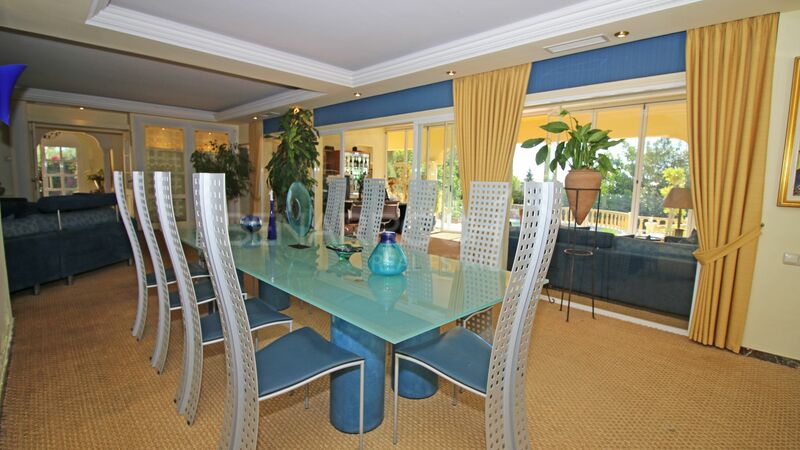 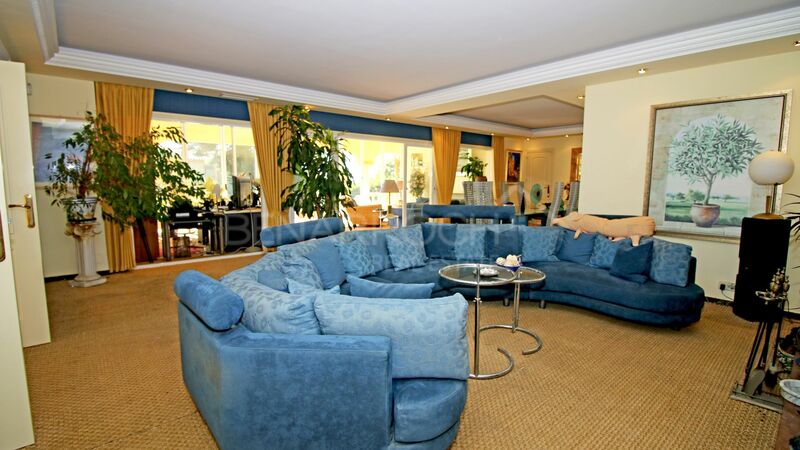 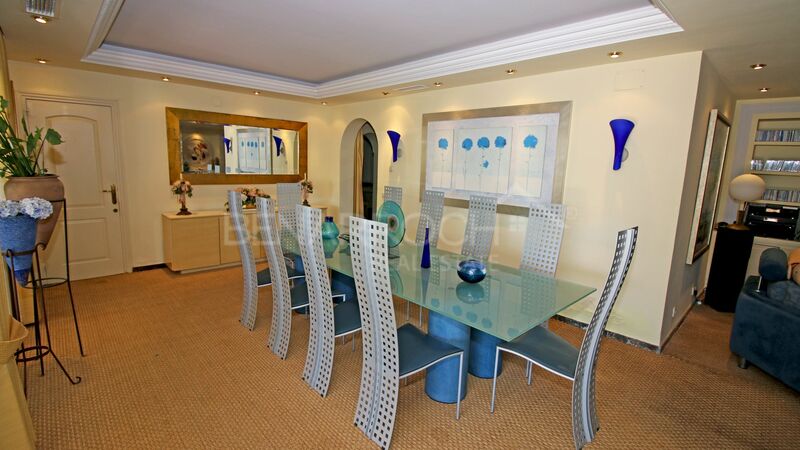 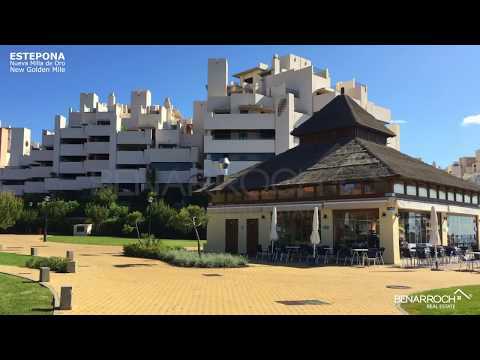 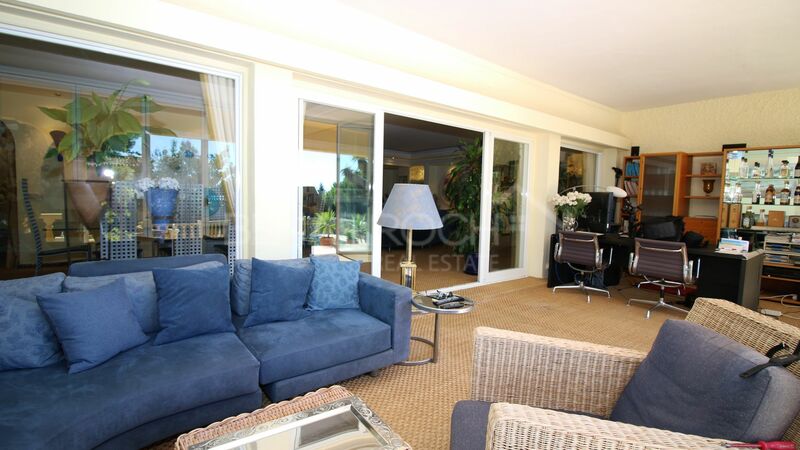 please send me more information about ref 208-01256P, Villa in Paraiso Medio, Estepona or similar properties. 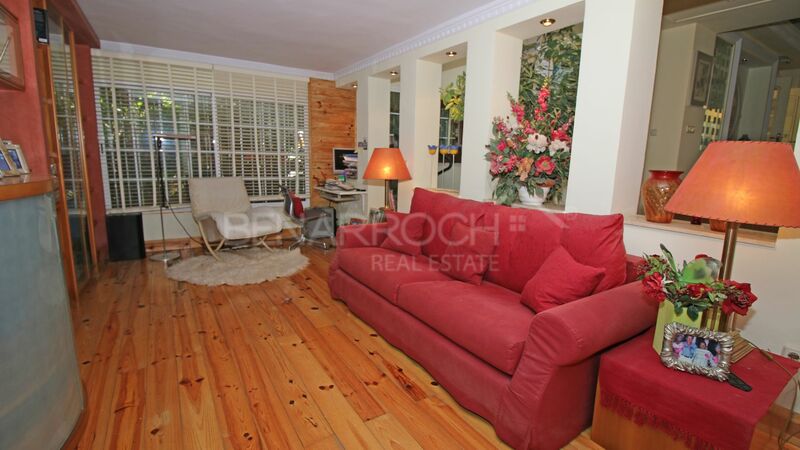 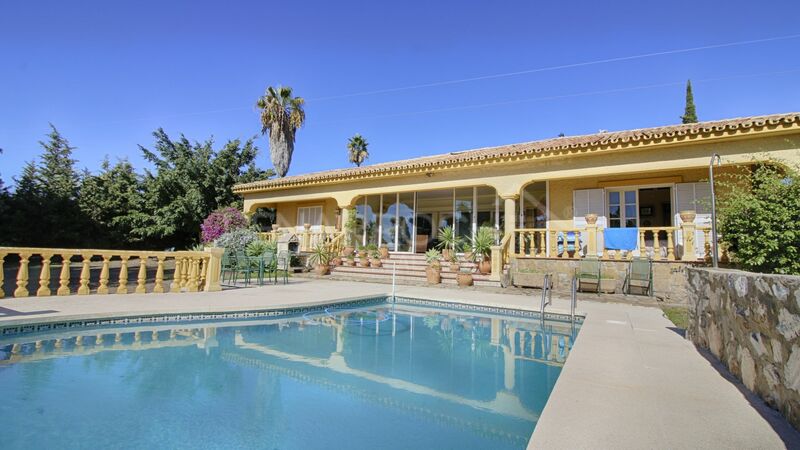 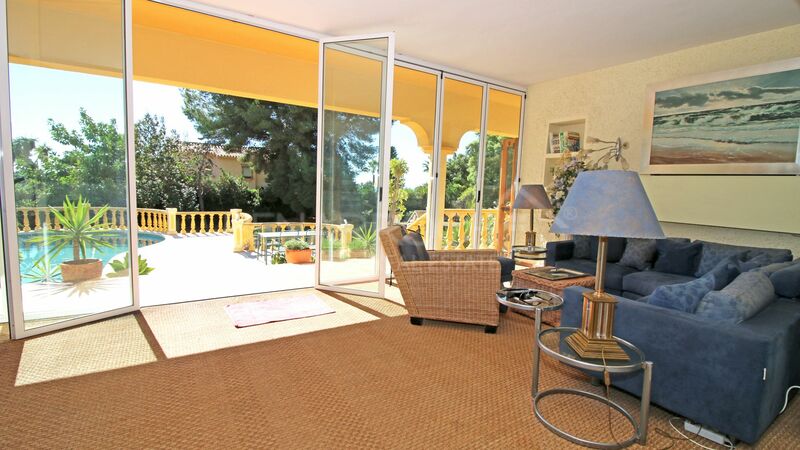 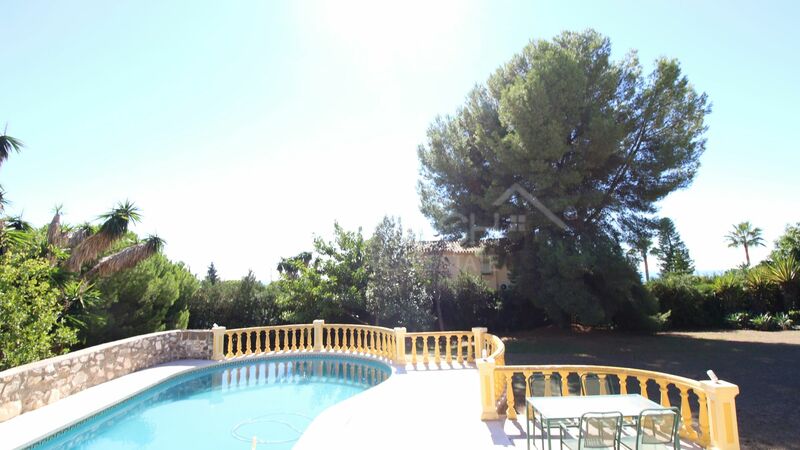 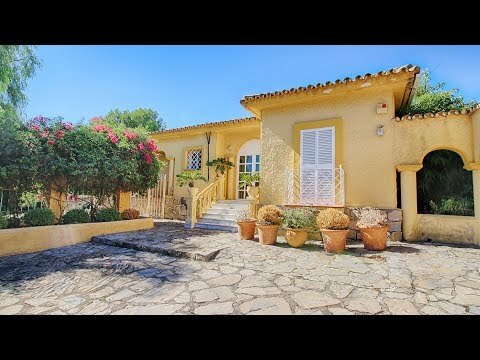 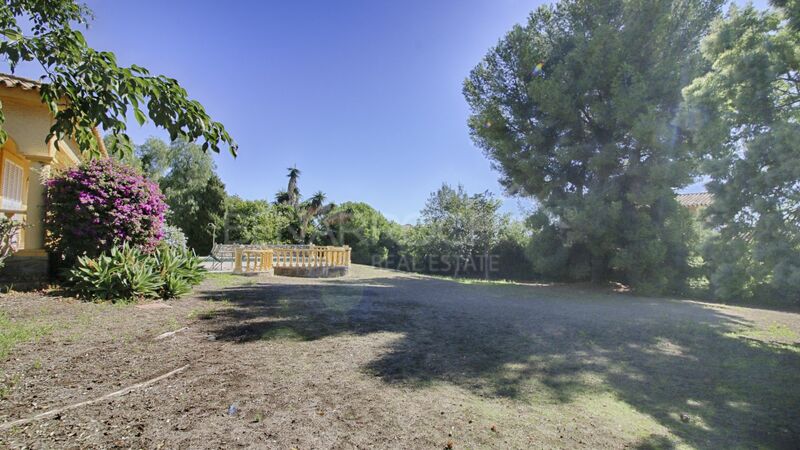 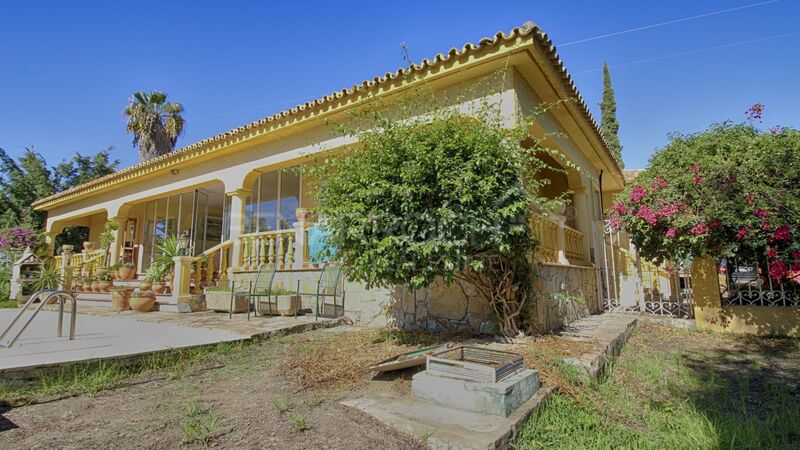 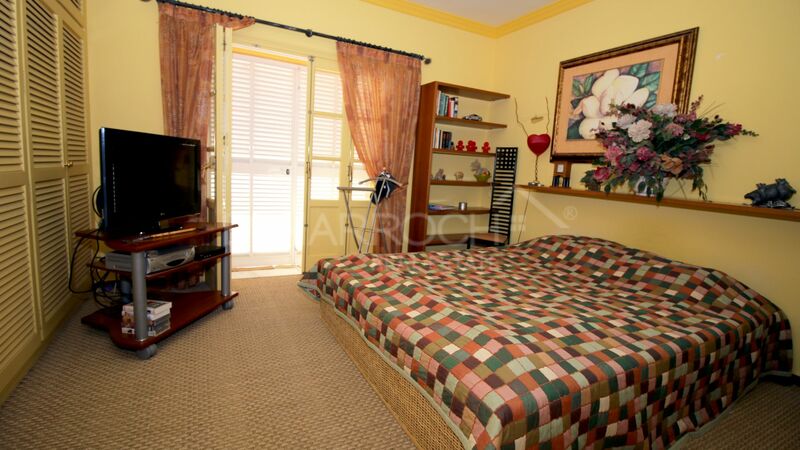 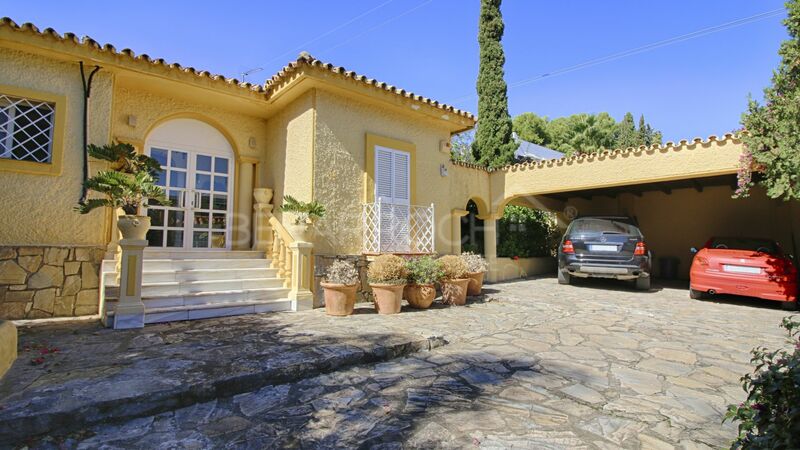 Mediterranean style property in El Paraiso Medio, just a few minutes walk from El Pilar shopping centre. 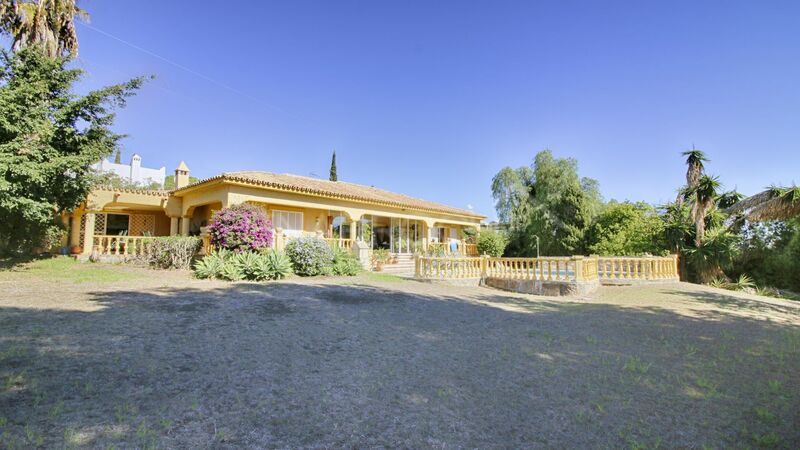 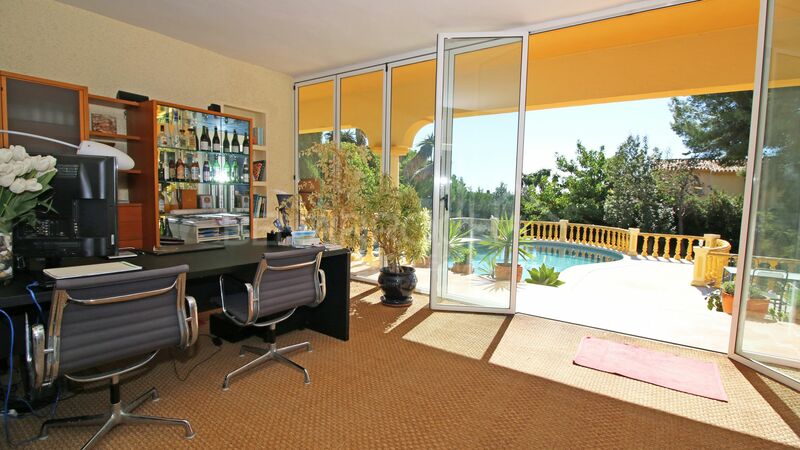 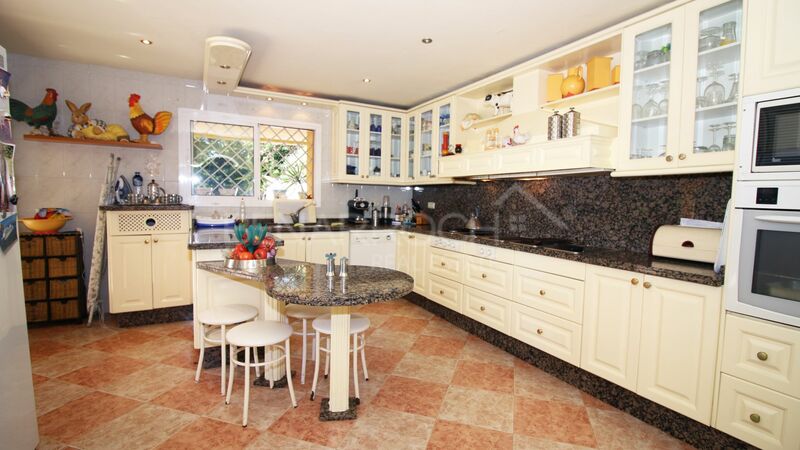 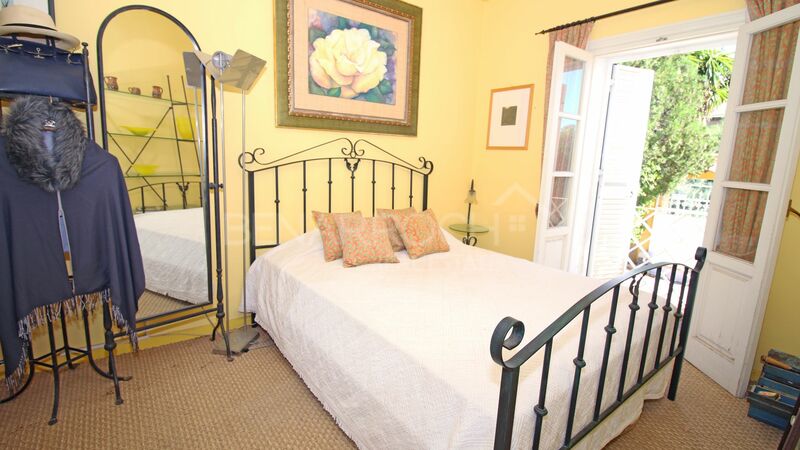 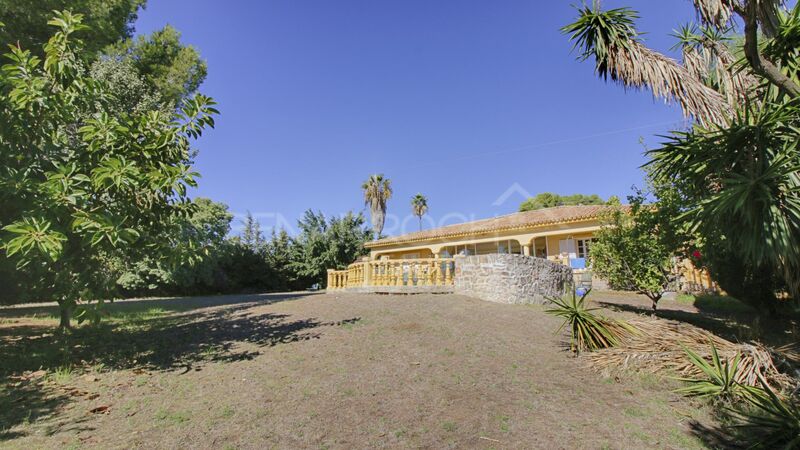 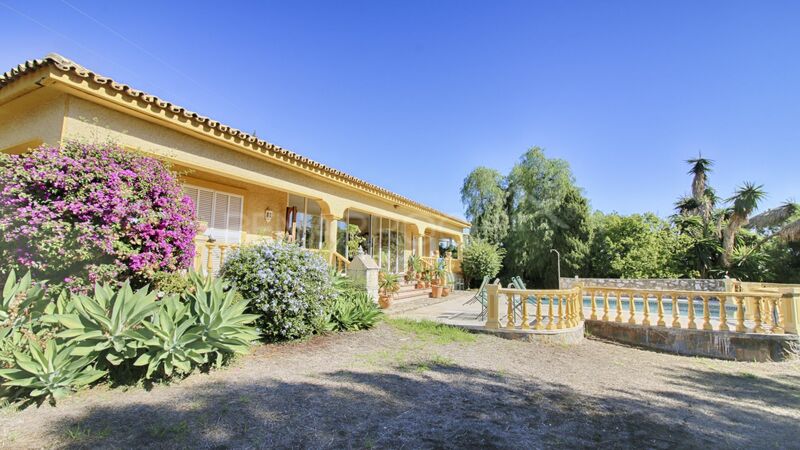 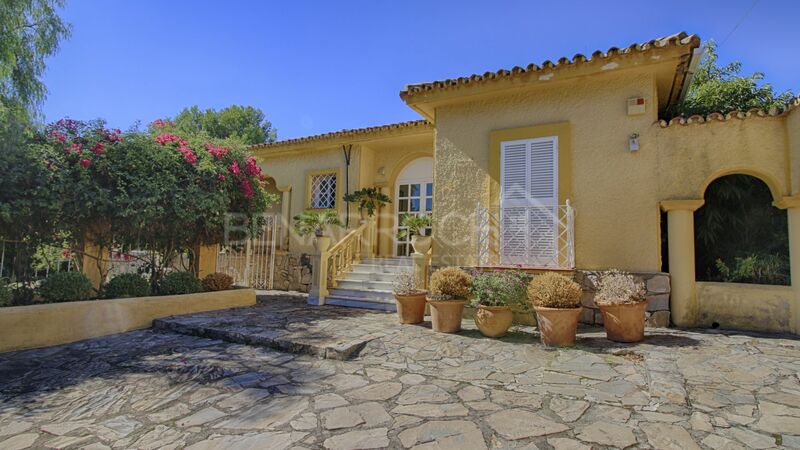 The house is built on a single floor, is very private and enjoys beautiful panoramic views. 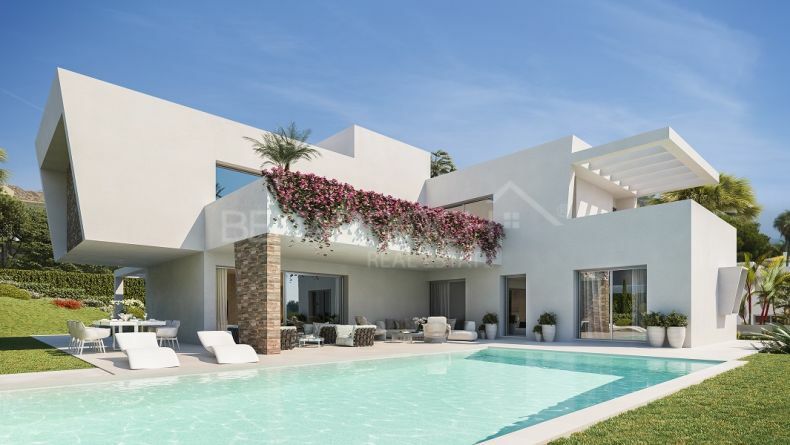 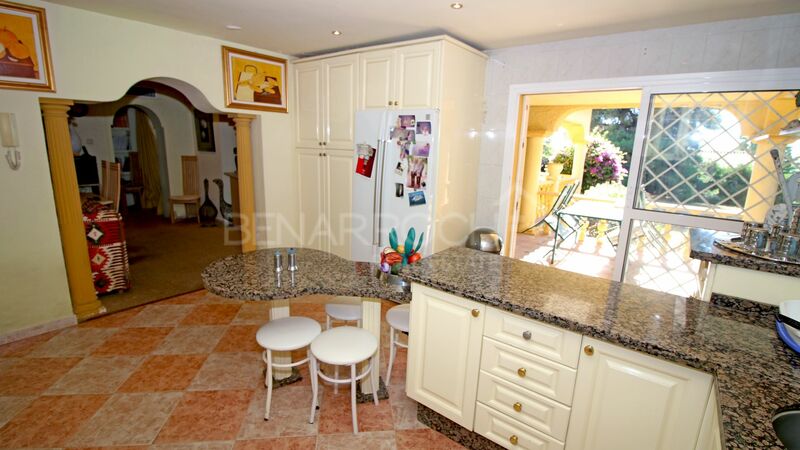 It consists of entrance hall, four bedrooms, three bathrooms, study, large kitchen with breakfast area and lounge-dining room with access to a large covered terrace and the large garden of the house. 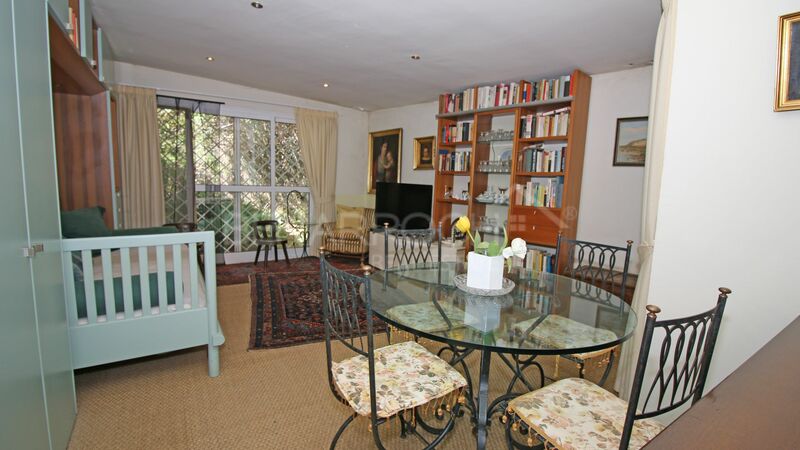 The property needs a complete refurbishment and has great potential. 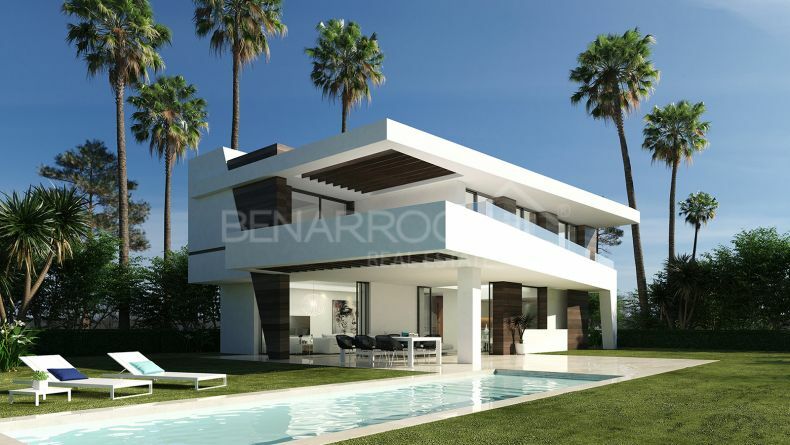 Currently there is the possibility to extend the house by 120m2 more on one level or build an additional floor. 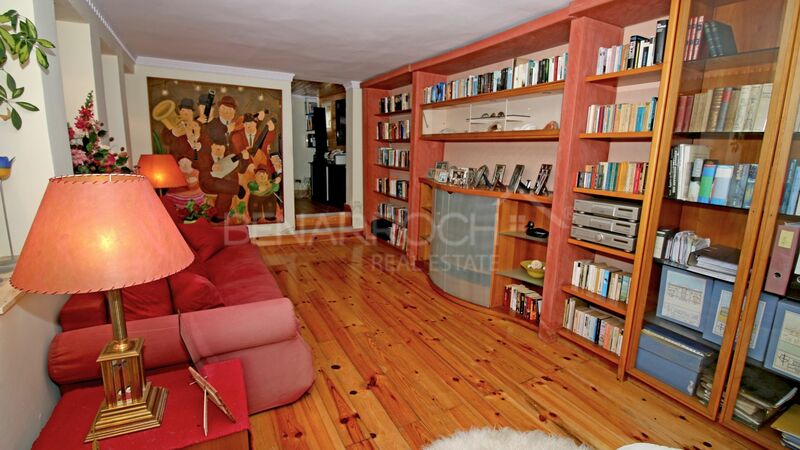 A short walk from Mustang, El PIlar and Benavista shopping centres where you will find bars, restaurants, supermarkests and banks, which means that many residents live in the area all year round. 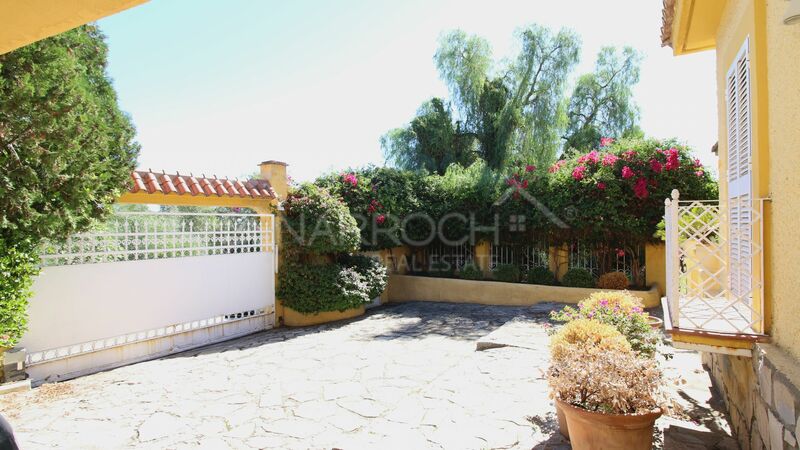 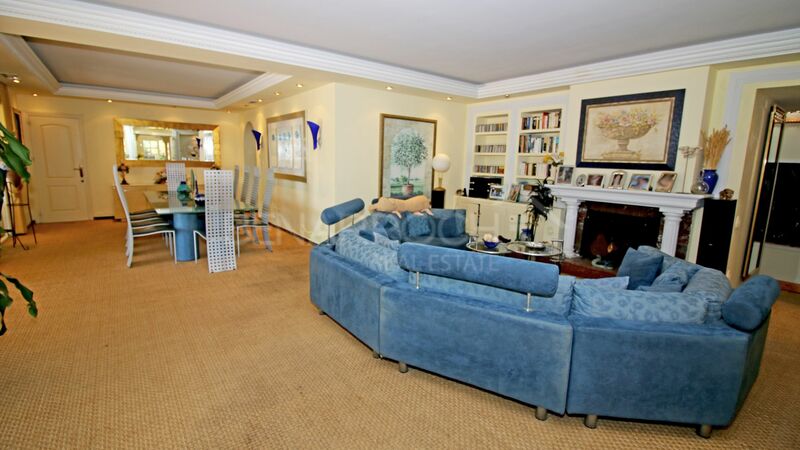 Undoubtedly, currently one of the properties with more potential in the area.